Welcome everyone to the opening ceremony! The exhibition is open until the end of April. Please sign in on the phone number below: +36-1-209-3494. You can see a café painting from me. 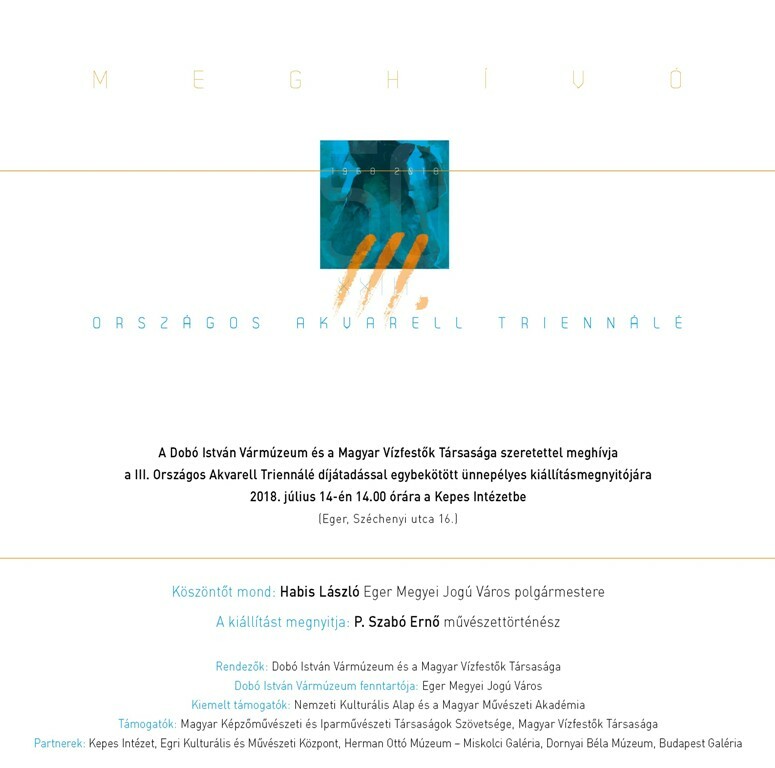 Thank you for the invitation to the Hungarian Journalists Community! 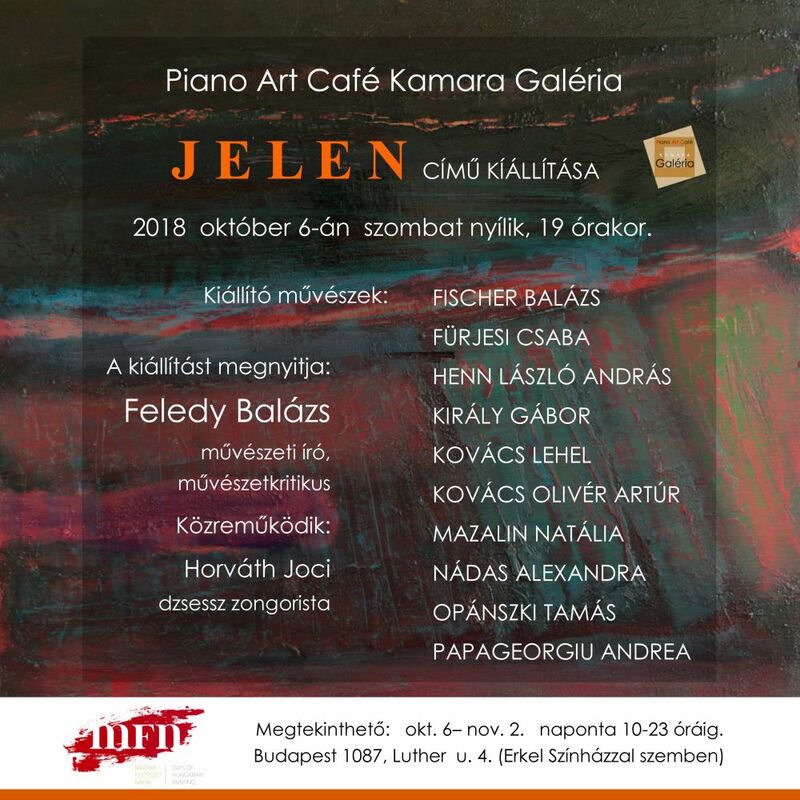 Day of the Hungarian Painting in the Piano Art Café. Thank you for the invitation. 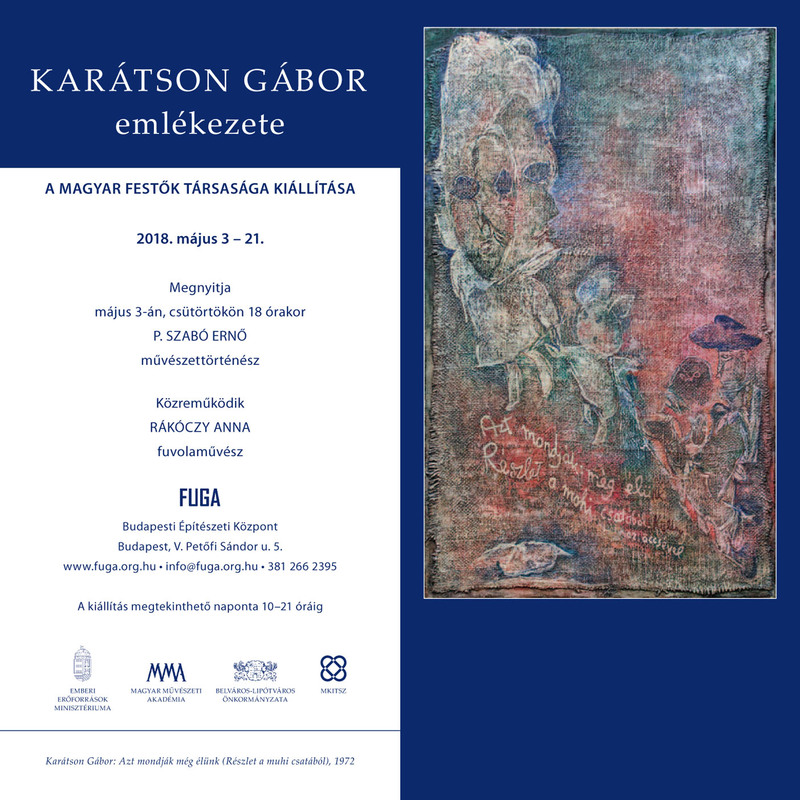 Day of the Hungarian Painting in the Kondor Béla Art and Community Centre Budapest. We will meet at the opening party. 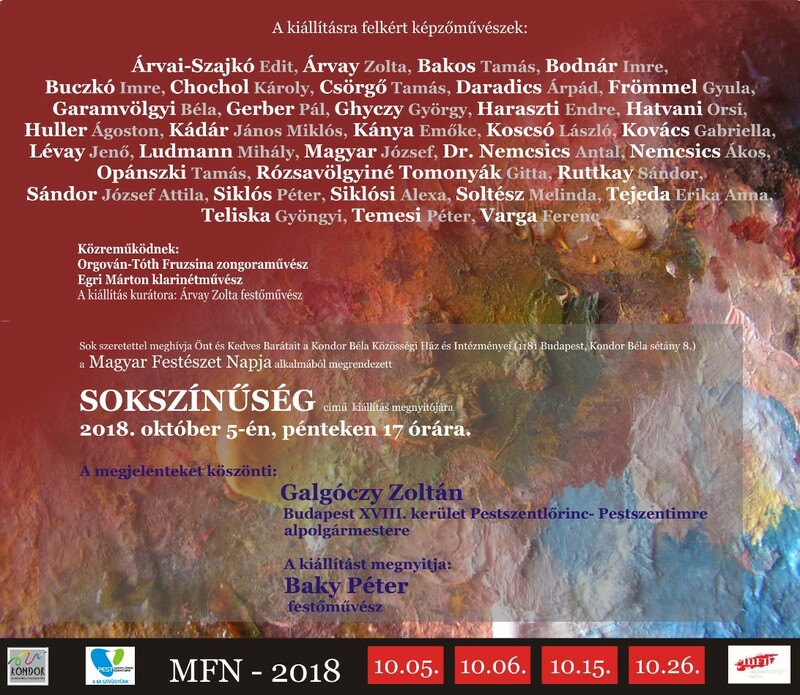 You can see my painting at the exhibition of the FUGA. The exhibition will be open untill May 21st. Monday to Friday from 13 to 21. Tuesday closed, Saturday-Sunday 11-21. I was the guest of the Zugló Tv. Take a look at the studio conversation! 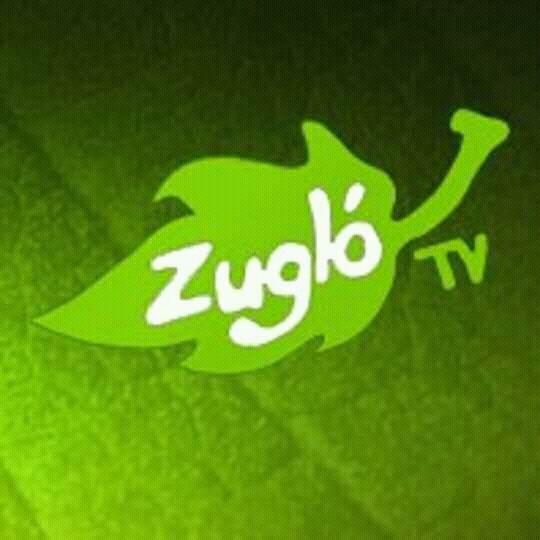 Tonight 19:00 look at the Zuglo TV Magazine Show! You can see me in a interview. Ferencz gábor and we talked about the Silver Javelin 2018. (Sport in the Hugarian Contemporary Art Award) competition and my still-lifes paintings. 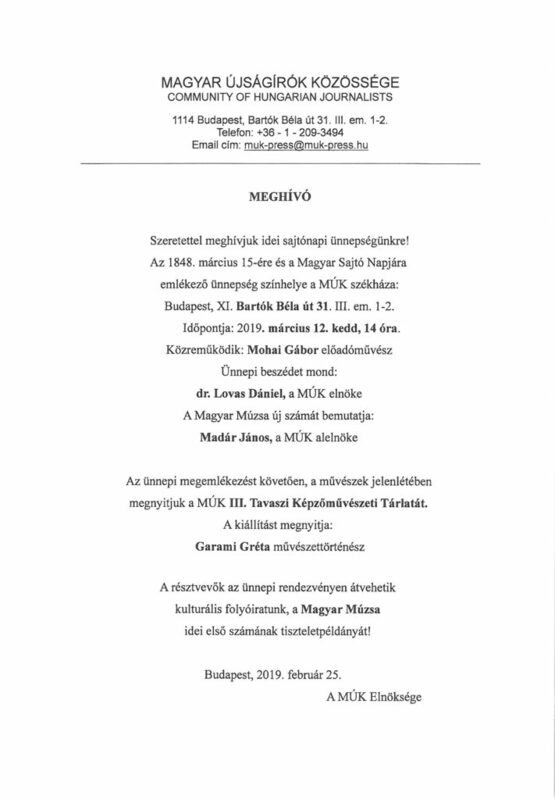 Thank you for the invitation to Julie Kővári and editorial staff! Repeats until April 12, every day at 10.00, 19.00 and 23.00. The Ezüstgerely 2018. 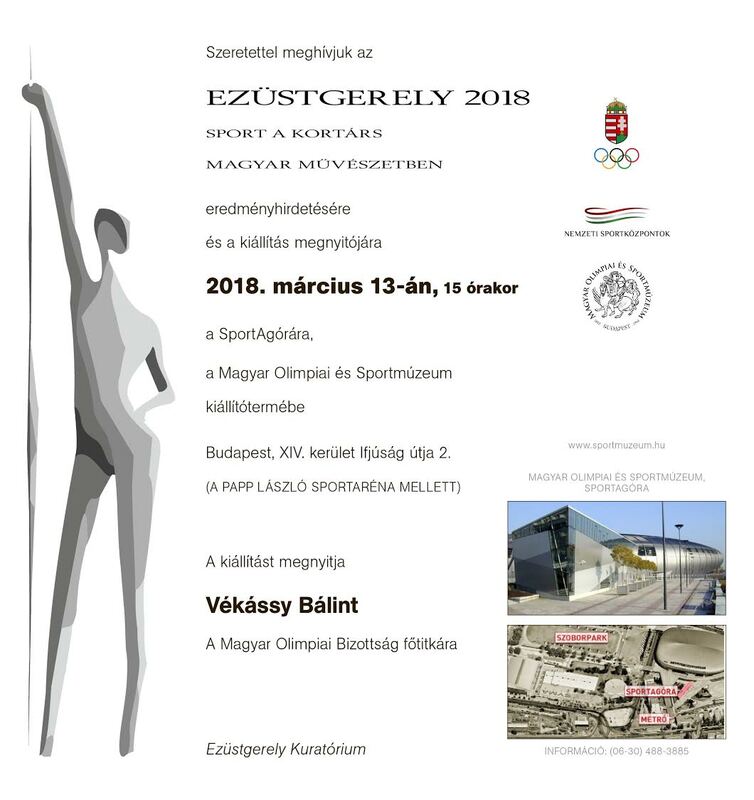 Sport in the Hungarian Art Awards ceremony was organized yesterday afternoon in the Hungarian Olympic and Sports Museum. I applied with four paintings and won a third prize. It was good to be here again and meet with friends. The exhibition is open untill April 7, Thuesday-Saturday 10-17 hours.